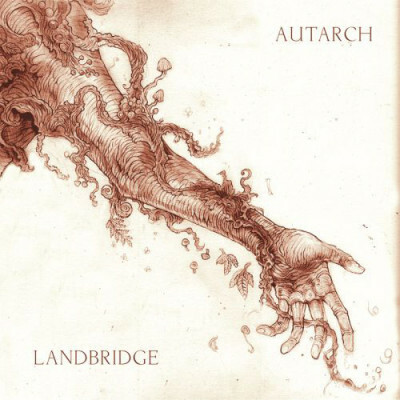 AUTARCH formed in North Carolina in 2010, Autarch is a four-piece band from Asheville that combines elements of melodic/emo-crust and post-metal to defy the limitations and expand the boundaries of each genre in order to forge their own path forward. Sci-fi narrative influences and anarchist themes abound. From the unrelenting drums and enduring melodies to the undying screams of dual vocalists, Autarch evokes a palpable sense of urgency in order to contest the choices humankind and individuals have made that pose a grave threat to our future. LANDBRIDGE originated in Florida in 2009. They play dark melodic crust laden with d-beat and melancholy like EKKAIA, MADAME GERMEN.... Subject matter includes earth/animal liberation, anti-colonization, abandoning a dogmatic lifestyle and personal autonomy.